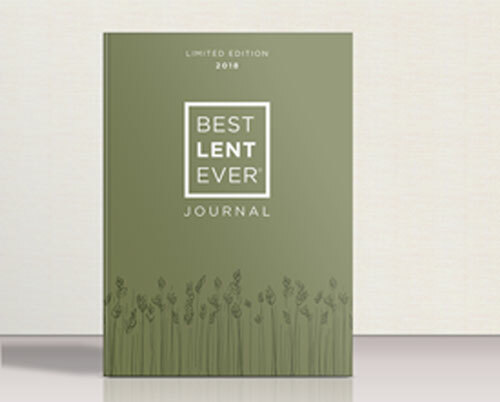 How can I get the most out of BEST LENT EVER? 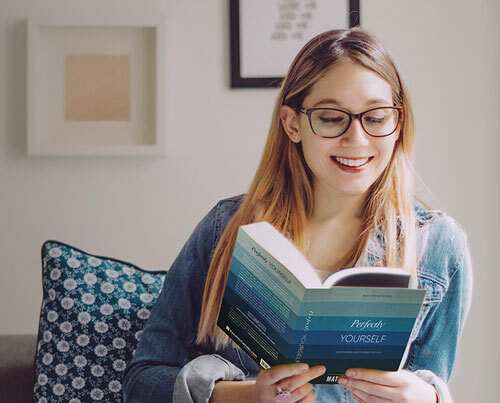 This year, BEST LENT EVER is based on Matthew Kelly’s newly revised edition of Perfectly Yourself. Get the book to enrich your experience! Journey together to become the-best-version-of-yourselves! It’s easy to invite your loved ones to sign up—find out how. We first announced the journal in our January email newsletter. Sign up for future monthly newsletters so you don’t miss a thing! 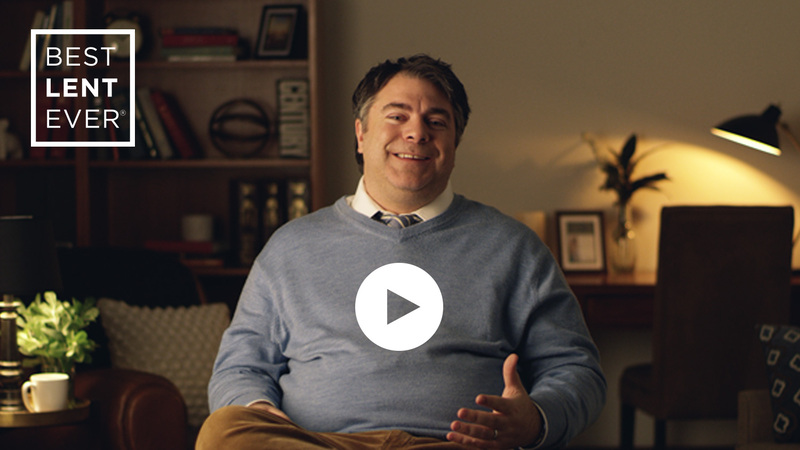 Monday through Saturday – Watch short, inspirational videos from Matthew Kelly and the Dynamic Catholic team, and read a daily reflection and prayer. Sunday – Watch a reflection on Sunday’s Gospel, catch up on any videos you missed, and get a preview for the coming week. 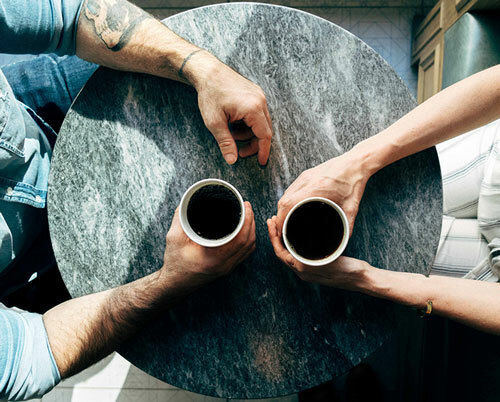 Similar to our past programs, BEST LENT EVER will allow you to comment on each post and join in discussions with fellow participants. Will it really be my best Lent ever? That’s up to you! As Matthew mentions in the video above . . .
Set a time. Make BEST LENT EVER a priority in your schedule. Pick a time each day when you’ll have at least 10 uninterrupted minutes to reflect on the daily video. Be committed. When you make the commitment to live better each of the 40 days, amazing things will happen!